Vanilla Milkshake one of the best classic milkshakes of all time! I am going to tell you how to make the best and the easiest Vanilla Milkshake you will ever taste! A classic creamy Vanilla Milkshake! The name it’s self just tempts you! This recipe serves four glasses. 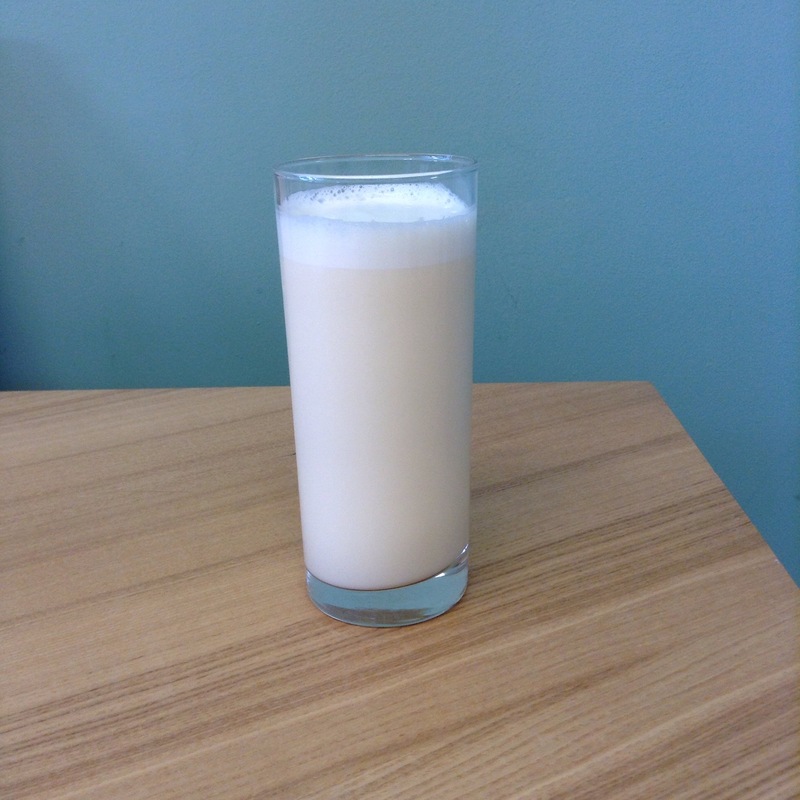 2 cups of milk – if you want it to be a thick milkshake add less milk so a cup. 1. In a blender jug add all the ingredients one at a time and blend for 3 minutes or more or even less depends how you want it chef. 2. Pour into some glasses and serve! I hope you try this recipe at home, I would really appreciate the feedback and pictures from your Vanilla Milkshake’s. If you want to try something different perhaps adding a couple of bananas into it. This entry was posted in Milkshakes, Recipes and tagged blog, Cooking, Food, Milkshake, Recipe, recipeoftheday, Summer, vanilla. Bookmark the permalink.